"I have prepared a PowerPoint file for an appointment, but want to review it on my way to the conference on my MP4 player. I know I have to convert PowerPoint to MP4 video before I could view PowerPoint content on MP4 player on the go.!" PowerPoint has played a very important role in our daily business, training, learning courses. It combines multiple elements into one, like picture, text, narration, etc., delivering great convenience for people to display people’s idea or knowledge. To open PowerPoint, you need to adopt PowerPoint viewer app, which has resulted in inconvenience since many devices have no preset PowerPoint viewer app. It’s a wonderful solution to convert PowerPoint to MP4 video as MP4 video is accepted by nearly all portable devices and media players. 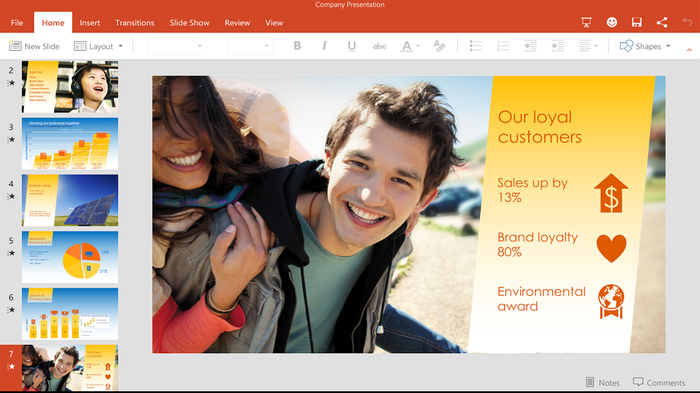 By converting PowerPoint to MP4 video, you could then freely view PowerPoint on any player and device. If you’re looking for a solution on how to convert PowerPoint to MP4 video, this guide is where you should never miss. It introduces you 3 different methods to convert PowerPoint to MP4 video with different PowerPoint to MP4 converter software. Actually, if you want to convert PowerPoint to MP4 video, you needn’t to use any 3rd-party PowerPoint to MP4 converter software. Micorosft PowerPoint app itself could act as PowerPoint to MP4 converter free software to help you convert PowerPoint to MP4 free without any PowerPoint element loss. The Microsoft PowerPoint 2010 and later versions have a "Create a Video" option built inside, which enables you to save PowerPoint file in either MP4 or WMV video. Click the "File" menu and then navigate to the "Export" tab. Click "Create a Video" option. On the "Create a Video" subpage, set resolution, timing, narration and slide duration. After these settings, click "Create Video" box. On the newly popup "Save as" window, complete the "File Name" setting and select MP4 as output format in "Save as type" box. Meanwhile, set a folder as output directory to save output MP4 video. Finally, click the "Save" button to start converting PowerPoint to MP4 within PowerPoint app. 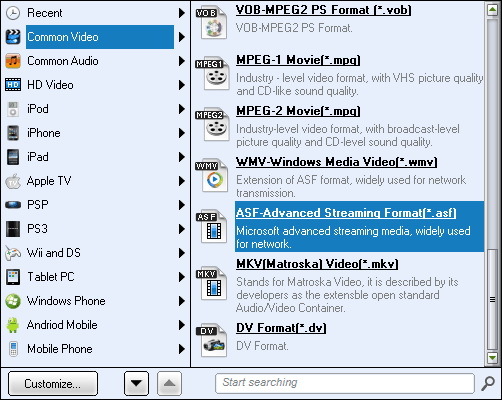 The other solution to convert PowerPoint to MP4 video is to adopt free online PowerPoint to MP4 converter. Silimar to Microsoft PowerPoint, an PowerPoint to MP4 converter online could also help you convert PowerPoint to MP4 video without any loss. PowerPoint to MP4 Converter Online is a free PowerPoint to MP4 converter that could help you easily convert PowerPoint to MP4 video one by one. 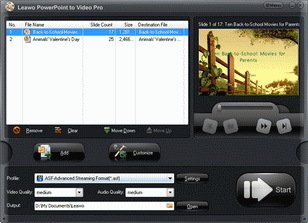 Open this PowerPoint to MP4 online converter. Upload your PowerPoint files from your computer by clicking the "Choose File" button. 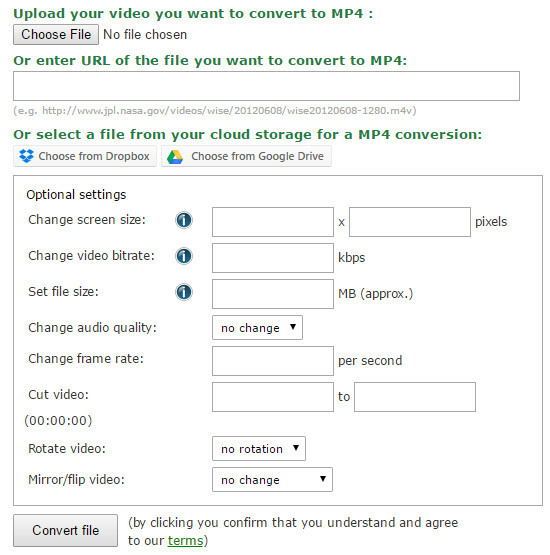 You could also add your PowerPoint files for converting to MP4 video from your Dropbox or Google Drive. Fill out the "Optional settings", including: bit rate, aspect ratio, quality, resolution, etc. Click the "Convert file" button to start converting PowerPoint to MP4 free online. After converting, your converted PowerPoint files would be automatically downloaded to your computer in MP4 format. To find and open the downloaded PowerPoint files (now in MP4 video), open the default directory to save downloadings of your browser. Both Microsoft PowerPoint and online PowerPoint to MP4 converter are powerful and practical for PowerPoint to MP4 converting. However, they obviously have one shortcoming in common: they don’t support batch PowerPoint to MP4 video conversion. 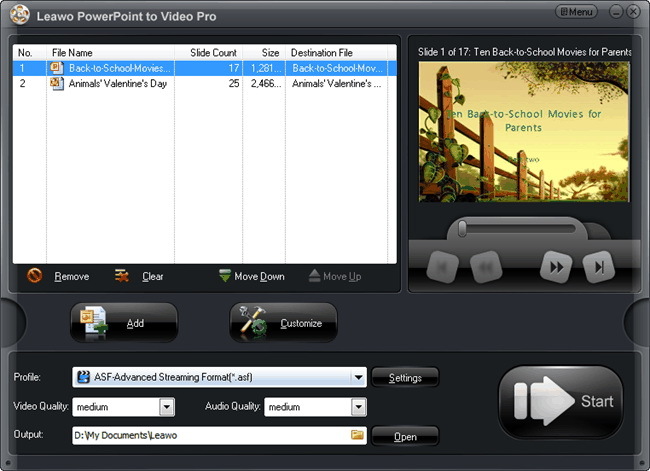 To convert PowerPoint to MP4 video in batch, you need to use Leawo PowerPoint to Video Pro, a professional PowerPoint to video converter program that enables you to convert PowerPoint to MP4 and 150+ other video formats for nearly all media players and devices. The following guide would show you detailed steps on how to convert PowerPoint to MP4 video with this PowerPoint to MP4 converter. Run Leawo PowerPoint to Video Pro on your computer, and you will see a simple tutorial about how to use this software on the left processing panel of the main interface. Click the "Add" button to add PowerPoint files into the software. After adding the presentation, the preview screen will display the PowerPoint files. 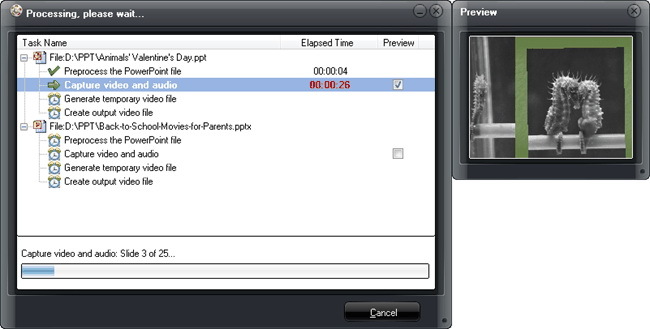 Click the drop-down arrow in "Profile" box to select MP4 from "Common Video" group as output format. 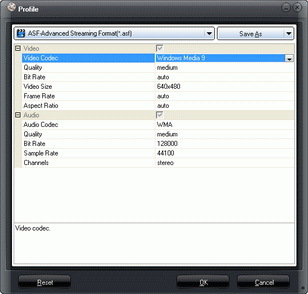 Click "Open" box nexto to the "Output" box to select a folder on your computer as output directory to save the converted video. After all settings, click the "Convert" button at the right bottom to convert PowerPoint to MP4 video on your computer. 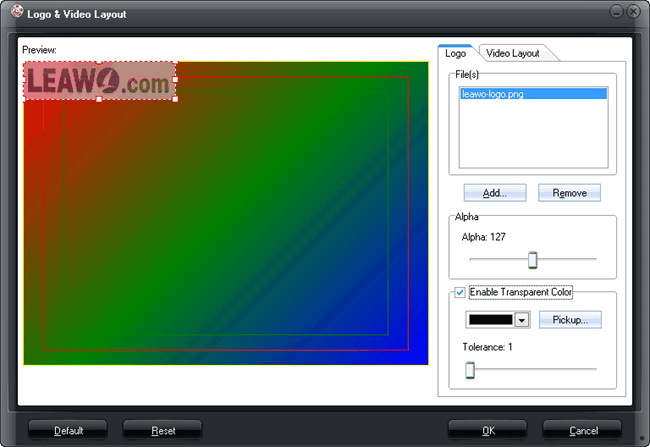 You could see the entire PowerPoint to MP4 video conversion process on the converting panel. All 3 methods help you convert PowerPoint to MP4 video, but they differ a lot in detail. We’ve collected a comparison chart to let you know their advantages and disadvantages respectively, so as to help you determine which one you should choose.